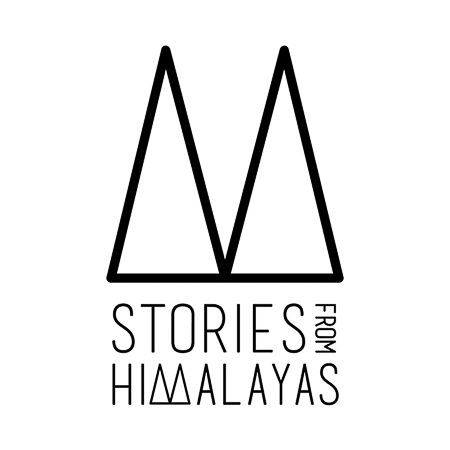 • 49 Two new members of Stories from Himalayas team! WELCOME! With great pleasure we would like to welcome and present to you two new members of Stories From Himalayas project: RAJU PUSHOLA and MUKESH KHUGSAL. Both are Indians with roots in Uttarakhand and together with Martushka they covered Raj Yatra. Now they will work together with us on further stories from Uttarakhand. Raju Pushola after graduating from HNB Garhwal University in India had been working as journalist in Seemant Varta Daily Evening newspaper and Uttarakhand Post in India. 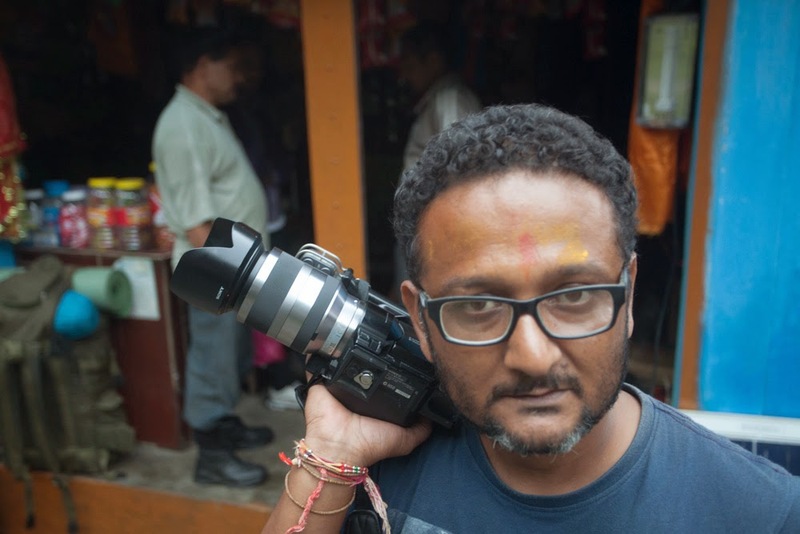 Since 2003 he has been working as a full time photojournalist in Dainik Jagran, Hindi-language daily newspaper, the biggest and the most read and circulated newspaper in India with an average Issue Readership (AIR) of 16.37 million. Raju was awarded by Garhwal Bhratra Mandal and Punjabi Mahasabha Uttarakhand for his work in Kumbh mela 2010 and coverage of Kedarnath Flood in 2013. Mukesh Khugsal is an activist with roots in Uttarakhand Himalayas but currently based in New Delhi. He has very deep knowledge of Uttarkhand Himalayan culture and tradition. 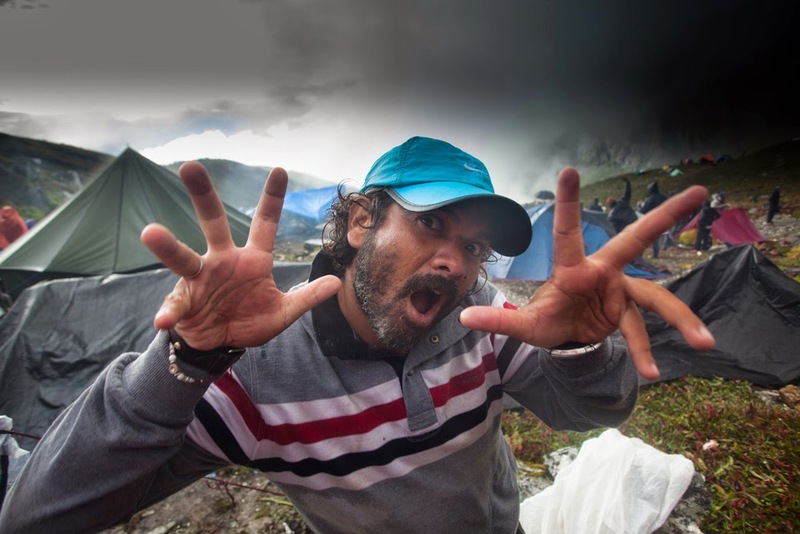 He was also the head of photography in "Rajula" movie, the first ever full movie set in Uttarkhand Himalayas which got to mainstream cinemas across India, as well as Head of Production of next movie about culture from the hills, "Aas" - awarded with Best Audience Choice Award during Delhi International film Festival 2013.